Do you struggle with using social media in your business? Does the thought of creating content keep you from even trying? After a long day or week working in your business does the thought of creating content overwhelm you? Do you have a plan for your social media platform but not sure how to take action? 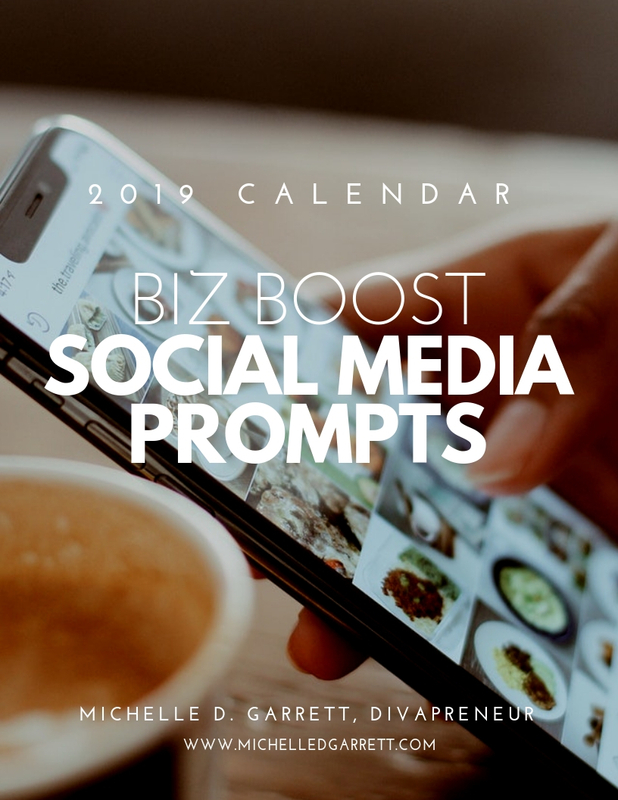 This handy resource provides 365 prompts to help you show up daily on your social media platforms. Purchasers will also receive a monthly email with reminders and additional posting tips and ideas.